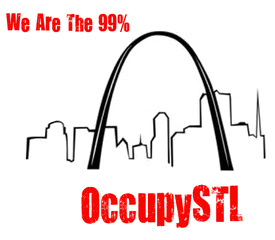 Contact information will be available for various committees and the General Assembly of Occupy Carbondale. 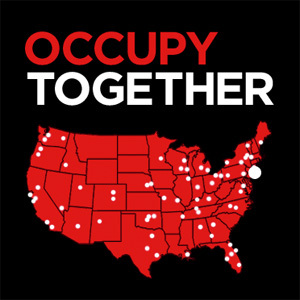 Occupy Indy showing some love and solidarity! UPDATE: The strike is over! The four unions don’t have signed contracts yet, but three have Tentative Agreements and the fourth is working with the SIUC administration on the final details of their agreement. The picketing by the strikers and the outpouring of support from students and community members was surely a factor in pressuring the administration to make a deal with the Faculty Association. For more information as it develops: SIUC Faculty Association. There were four unions at Southern Illinois University Carbondale (SIUC) that were considering striking: Faculty Association, Graduate Assistants United, Association of Civil Service Employees, and Non-Tenure Track Faculty Association. All four chose to authorize a strike. Three of the unions reached Tentative Agreements at the last moment while the fourth, the SIUC Faculty Association, engaged in a week-long strike which ultimately won concessions from the SIUC administration. 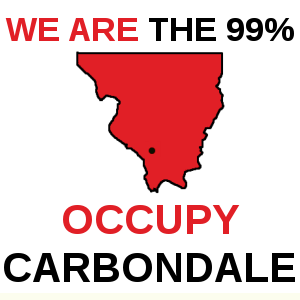 Occupy Carbondale stands in solidarity with the faculty, graduate assistants, and civil service employees of SIUC. These workers have gone over 450 days without a contract because the administration refuses to offer them a fair deal. For their sake, for the sake of the quality of education at SIUC, and for the good of the Southern Illinois community, we ask that the SIUC administration give these workers the fair contract that they’re asking for.